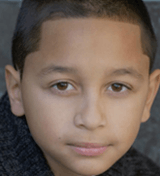 Robin Robles in BILLY ELLIOT at Spinning Tree Theater, Isabella Burke in Polaris Productions’ THOROUGHLY MODERN MILLIE, and more! 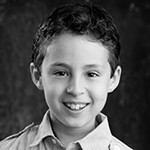 Alum Robin Robles (Elf) is performing in Billy Elliot at Spinning Tree Theater in Kansas City in April! Get tickets HERE! 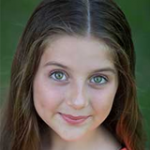 Alum Isabella Burke (How the Grinch Stole Christmas) is performing as Miss Flannery in Polaris Productions’ Thoroughly Modern Millie next week in New York City, alongside me, KOT staff member Emily! Get tickets HERE! Penelope Garcia and Norah Morley (Waitress St. Louis) appeared on Great Day St. Louis! Watch the feature HERE! 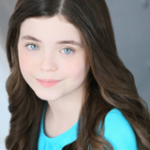 Alum Kyla Carter (The Sound of Music, White Christmas) is recording more episodes for season 6 of “Trolls: The Beat Goes On”! Check out a picture in the recording studio below! The 2019-2020 Broadway in Detroit season has been announced, and includes Dear Evan Hansen and Charlie and the Chocolate Factory! Get more info about the season below! The 2019-2020 Broadway in Wilmington season has been announced, and includes Fiddler on the Roof! Get more info about the season below! And check out these pictures and videos from the kids of Anastasia, School of Rock, and Les Miserables! 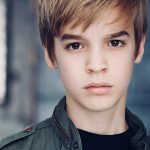 Anthony Rosenthal Joins “Fosse/Verdon,” Mitchell Wray on “Coop and Cami,” Ashley Brooke on “Bizaardvark,” and more! 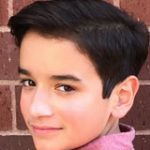 Alum Anthony Rosenthal (Newsies) has joined the cast of “Fosse/Verdon” on FX! Watch a trailer below! 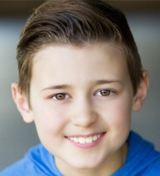 Alum Mitchell Wray (Finding Neverland) guest starred on an episode of Disney Channel’s “Coop and Cami” last Saturday! Watch a clip below! 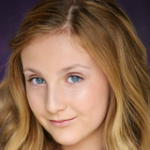 Alum Ashley Brooke (The Sound of Music) guest starred on last weekend’s episode of “Bizaardvark”! 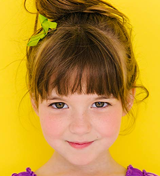 Alum Savannah Grace Elmer (Matilda) has booked the new feature film “Todd”! Get more details HERE! 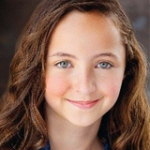 Emma Berardelli (White Christmas) will sing at the next “A Time to Shine” cabaret this weekend! Get more info below! 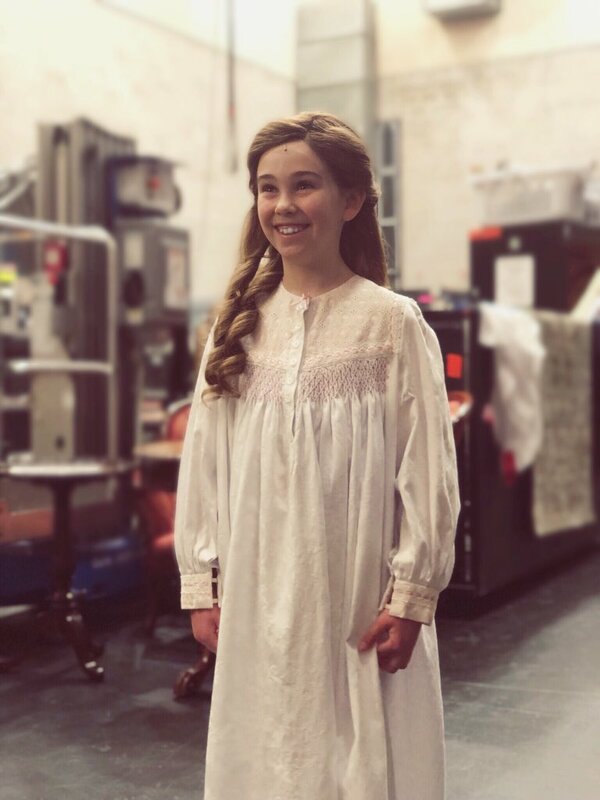 Katie Wylie (The Sound of Music, Annie) will play Amaryllis in The Music Man at Goodspeed Opera House! Get more info about the production HERE! Watch alum Carlos Carreras (On Your Feet) appear in a sketch on Saturday Night Live last weekend below! And check out these pictures and videos from the kids of Anastasia, School of Rock, A Bronx Tale, Finding Neverland, The King and I, and Les Miserables!